Station Promotional Video For Newstalk. 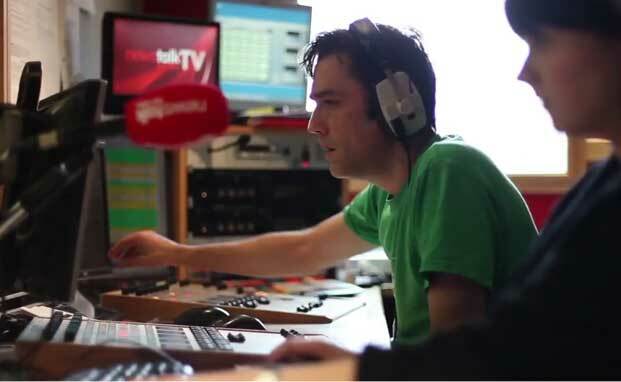 One Productions produced a station promo video for Newstalk to drive ad sales campaigns. 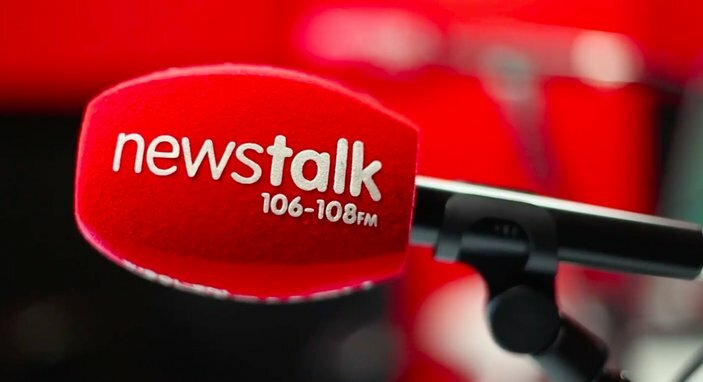 Newstalk is Ireland’s fastest growing and only independent national radio station. We are On air, On mobile, Online and On social. 365,000 daily listeners, 651,000 weekly listeners, 6.1% market share and 10% listened yesterday. We bring in the most important stories from around the world. We are constantly investing in our brand. This year we launched our Don’t Hold Back campaign. 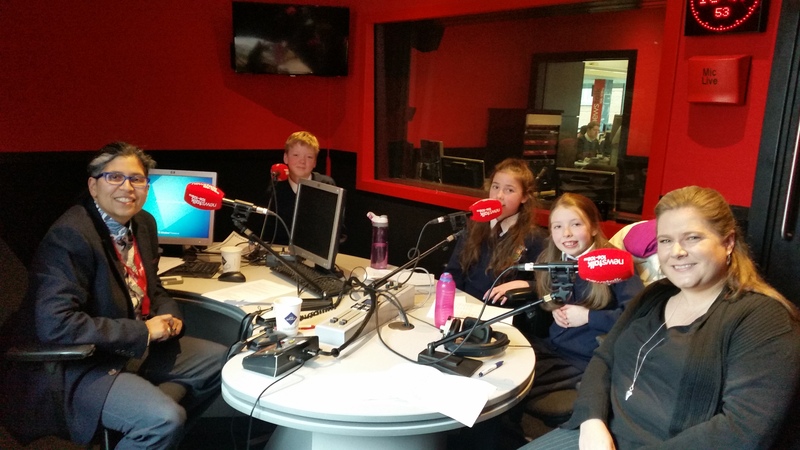 In Newstalk, our staff, our researchers, our presenters don’t hold back. If we need to say something we say it. This is built into the DNA of Newstalk. It’s who we are and what we do. 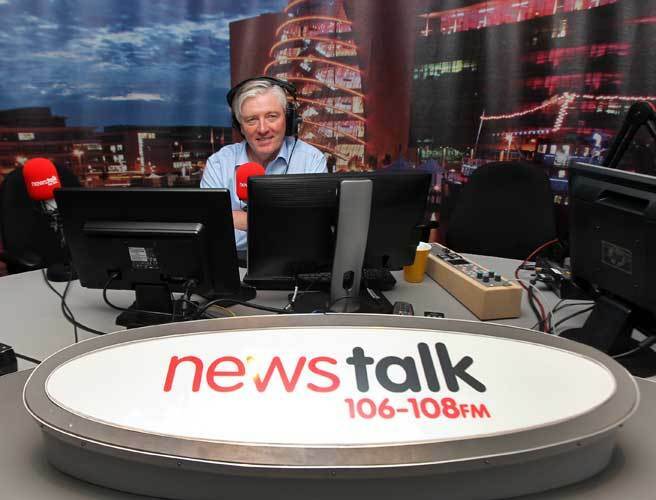 Newstalk doesn’t end On Air. We have got a multi-media, multi-platform content offering. We’ve more than doubled our online audiences in the last 6 months.